Regency Security are delighted to announce a new night time brand to our growing number of serviced venues. 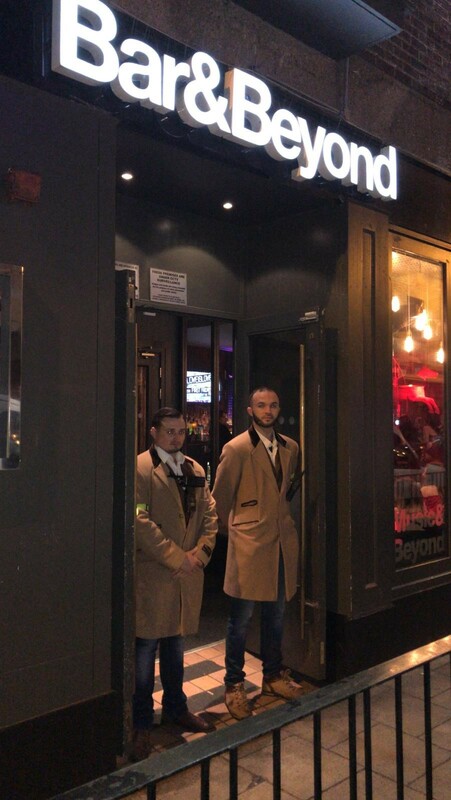 We have just commenced Door Supervision services at Bar&Beyond in Norwich and King’s Lynn. Bar&Beyond venues are owned by The Deltic Group, who are the UK’s largest operator of late-night bars and clubs. Deltic Group venues include ATIK, Fiction, Cameo, Kuda, Oceana and several venues under the Unique brand including Tiger Tiger.